Opening up your own business, no matter how big or small, is very challenging, especially in today's bureaucratic reality where you have to file paperwork on everything you do. 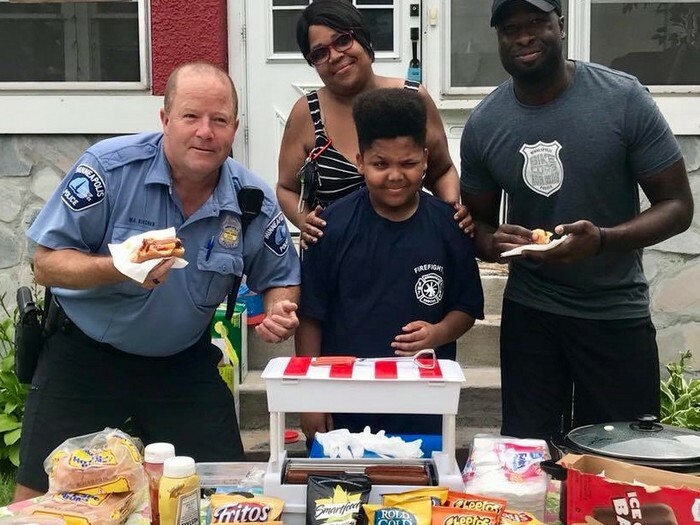 For 13-year-old Jaequan Faulkner, it was even harder, after someone reported that he was operating a hot-dog stand without a license. Jaequan Faulkner was reported to the the Minneapolis Department of Health after he opened his 'Mr. Faulkner’s Old-Fashioned Hot Dogs' stand outside his home. What Jaequan and the person who reported him did not expect was that he was not only going to keep his stand, but also get help from the city. Jaequan began working with a license on Monday, and according to his uncle, the young man manages 90% of his business all on his own. 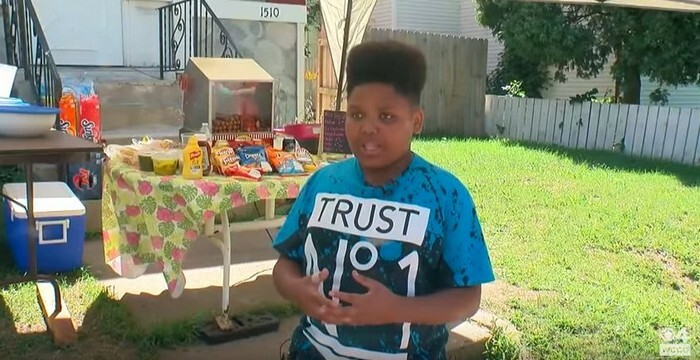 Jaequan wants to expend his business and operate a food cart that will enable him to wheel his hot dogs from place to place, and until then, his selling Mr. Faulkner’s Old-Fashioned Hot Dogs from 11 a.m. to 3 p.m. every day.